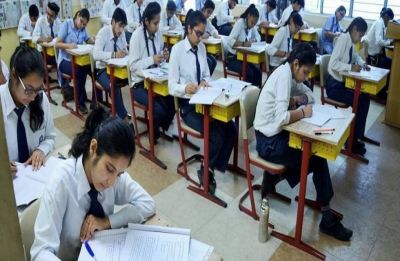 The Telangana State Board of Intermediate Education has released the Time-Table for TS Supplementary Exam 2019. 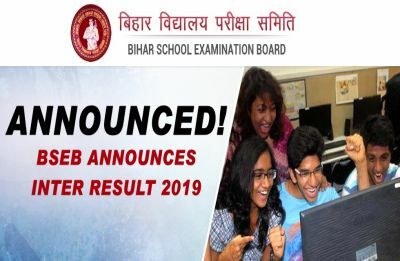 Bihar Board 12th Results 2019: BSEB will be declaring the Bihar Board Class 12 Results for all the three streams i.e. 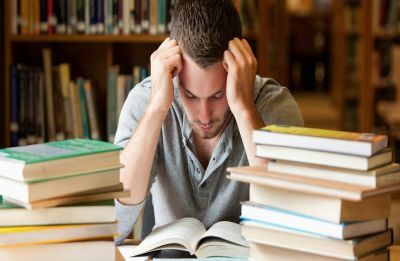 Arts, Science and Commerce today shortly. 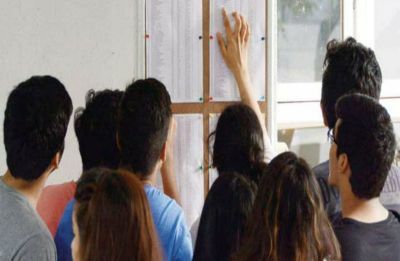 BSEB will declare the Bihar Board Class 12 Results for all the three streams i.e. Arts, Science and Commerce today at 1 pm. 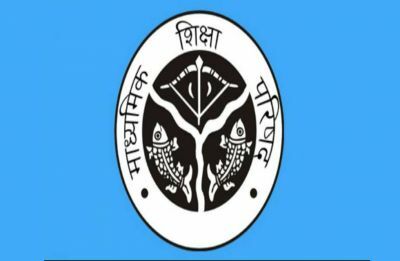 The Bihar School Examination Board (BSEB) has revised the board exam date sheet for class 12 exams. 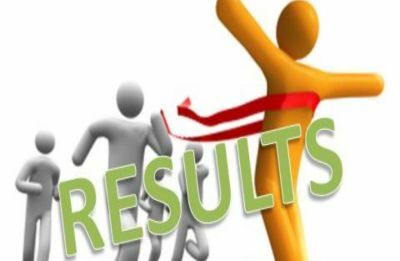 UPMSP which conducts the UP Board class 10 and class 12 examinations is likely to announce the results in the month of April. 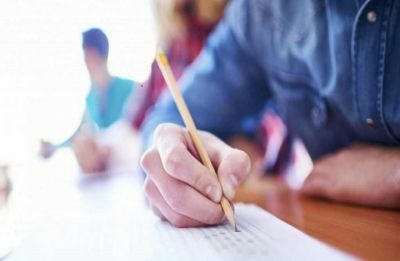 The question paper began to circulate one hour before the scheduled commencement of examination in Khachrod of Sehore district. 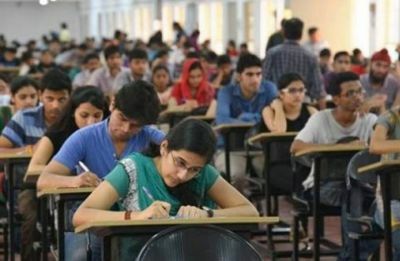 The first language Kannada, Urdu, Telugu, Hindi, Marathi, English and Sanskrit examination were held on the first day of the commencement of the board examination.